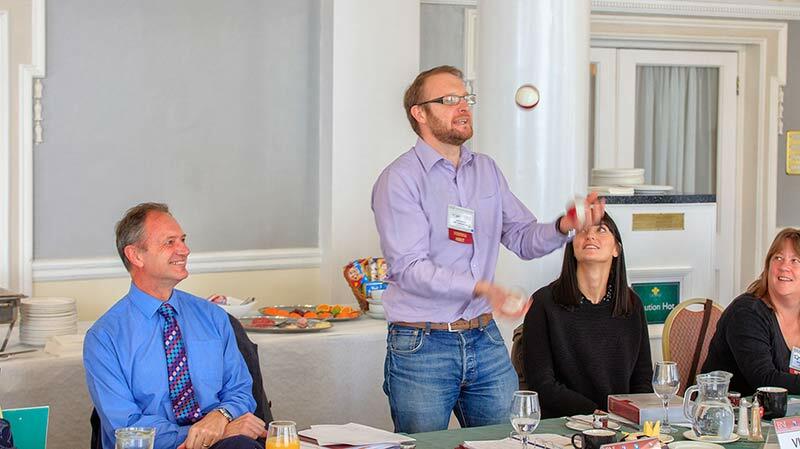 BNI Kent’s Chapter Development Training. This event invites ALL Chapter members, who will find the training both helpful and informative. However, please note that this training is compulsory for the Chapter Leadership Teams.